There’s something about a day at the beach that makes everyone hungry come dusk. You don’t realize how much exercise you’re actually getting because you’re too busy having a blast surfing, swimming or playing with the family. You don’t even realize you’re hungry until your stomach is louder than the waves hitting the shore and everyone is wondering what’s for dinner. 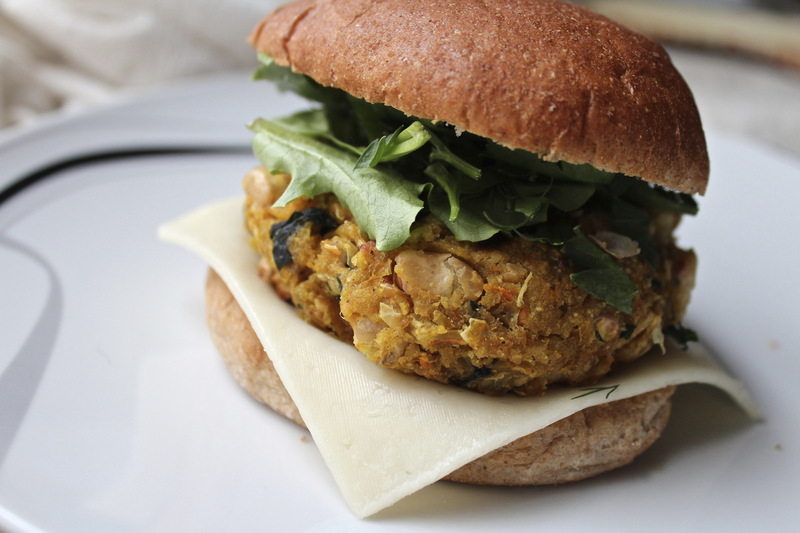 These white bean and kale burgers are the perfect light and filling meal after a day with your feet in the sand. White beans and kale are full of protein and vitamins your body needs to refuel and recharge. You can make the burgers ahead of time and store in the refrigerator or your cooler until it’s time to throw them on the grill. Since bean burgers lack the grease in regular hamburgers, you’ll want to make sure you oil your grill grates to keep your burgers from sticking to the grates. White bean burgers are also more delicate than beef burgers, so use a wide spatula and flip them gently so they don’t break apart on the grill. Serve them on a whole wheat bun with all of your favorite toppings or serve alone for a lighter dish. In a skillet, saute the onion with the olive oil until soft and translucent over medium heat. Add the garlic and cook for one minute until golden, being careful not to let it burn. Stir in the cumin, dried oregano, salt and pepper then add the chopped kale leaves to the skillet along with the chicken broth. Cook for 2-3 minutes until kale is tender. 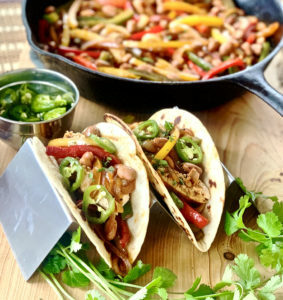 In a large bowl, combine the Randall Beans Great Northern Beans and the contents of the skillet. 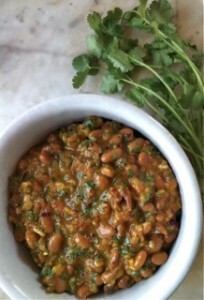 Stir in the grated carrot and parsley, mashing the beans a bit as you go. Stir in the breadcrumbs, then add the egg to bind the mixture together. Form the mixture into patties using your hands. If you aren't using the patties immediately, cover and refrigerate them until you do. Grill the patties for 8-10 minutes per side, or pan fry them in a small amount of olive oil over medium heat. Serve on a whole wheat bun with provolone cheese, lettuce and your favorite toppings or plated with a side of steamed vegetables. 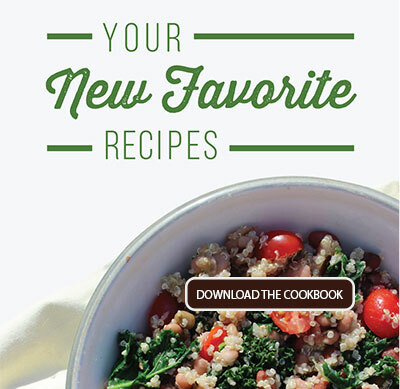 Don’t forget to grab a copy of our Bean Burgers & More Cookbook for even more terrific veggie burger and summertime recipes! 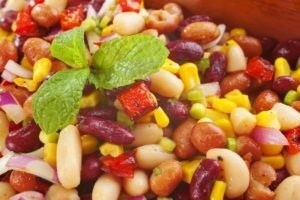 Summertime is the perfect time to try this tasty recipe featuring Randall Beans Great Northern Beans.